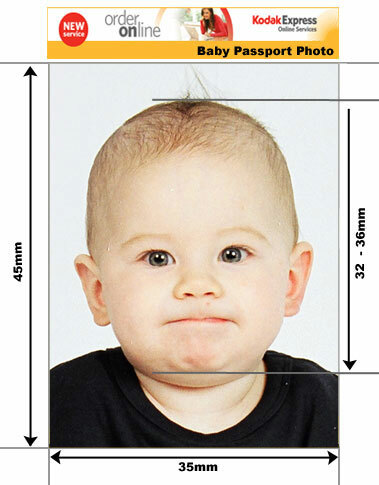 At our state of the art passport studios we produce quality Schengen visa photos. Our studio has professional lighting equipment, photographers and professional digital printers. If you are a frequent traveller you may find it useful to order several copies. 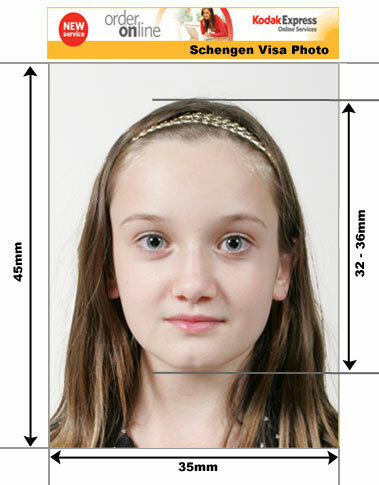 These photos meet the criteria for many countries outside the Schengen area. 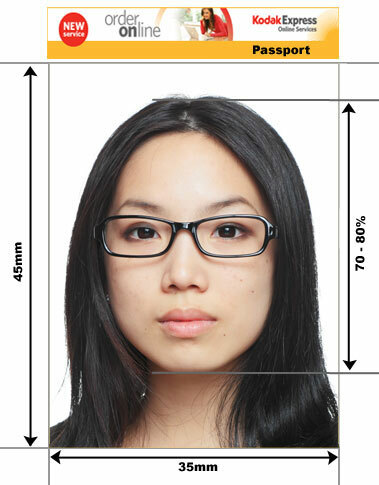 Below is an outline of Scengen Visa Photo Requirements. Schengen countries include Austria Belgium Czech Republic Denmark Estonia Finland France Germany Greece Hungary Iceland Italy Latvia Lithuania Luxembourg Malta Netherlands Norway Poland Portugal Slovakia Slovenia Spain Sweden Switzerland and Liechtenstein.